NYCEAC and The Legacy Project hope to be able to offer the RRIP internship in 2019, and interested applicants should check back in January 2019 for more information. Thank you to the Bernard F. & Alva B. Gimbel Foundation for generously supporting this internship program. 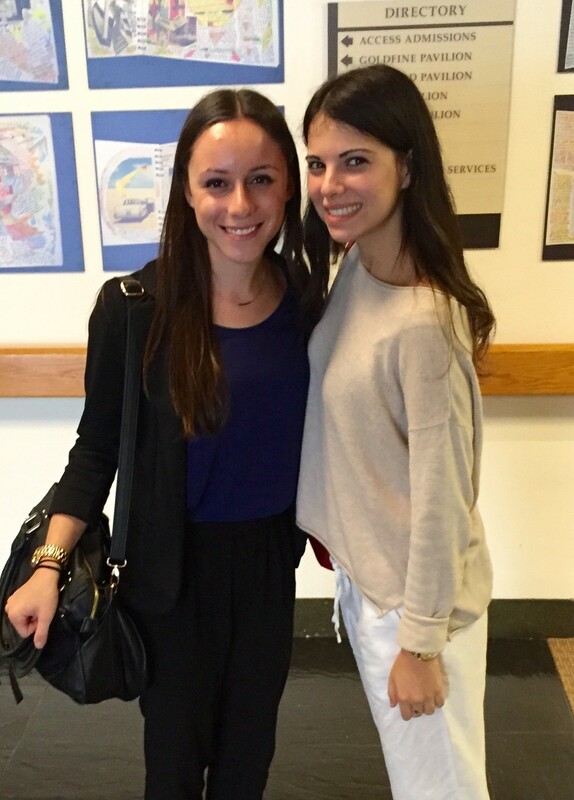 Summer 2015 RRIP students visiting the Harry and Jeanette Weinberg Center for Elder Abuse Prevention at the Hebrew Home at Riverdale. Each summer, the NYC Elder Abuse Center and The Legacy Project seek ambitious, passionate students for the Risk and Resiliency Internship Project (RRIP). The ideal internship candidate will be a rising sophomore, junior or senior; has taken course work in gerontology; and seeks direct experience in the field. Additional information about the different elements of the internship and reflections from RRIP alumni can be found here. Based in New York City, RRIP interns work 21 hours/week for 7 weeks. (There are a number of required meetings, but students largely build their own weekly schedule, flexible to their needs.) Students will receive a $2,205 stipend for their participation. Then, after the summer, the interns are expected to integrate what they have learned back on campus. Students receive an additional $250 stipend for this work. Below is an outline of the process for RRIP applicants from Summer 2017, as well as information about important program dates. Step 1: Complete application and submit anytime between January 4- March 31, 2017 by 5:00pm (EST). Step 2: Candidates selected for an interview will be notified right away. Step 3: Interviews conducted either in person or via Skype by April 28, 2017. Step 4: Notification of acceptance or wait list status sent out by May 2, 2017. Step 5: Internship paperwork is due by May 22, 2017. Step 6: RRIP 2017 orientation will be in June 2017, date to be announced. Step 7: RRIP 2017 will run for 7 weeks from June 12, 2017 to July 28, 2017. Dates to be announced. Thank you for your interest in the Risk and Resiliency Internship Project. Please check back in January 2019 for more information.